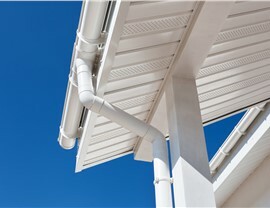 Gutter guards extend the life of gutters and help them perform better without constant upkeep. 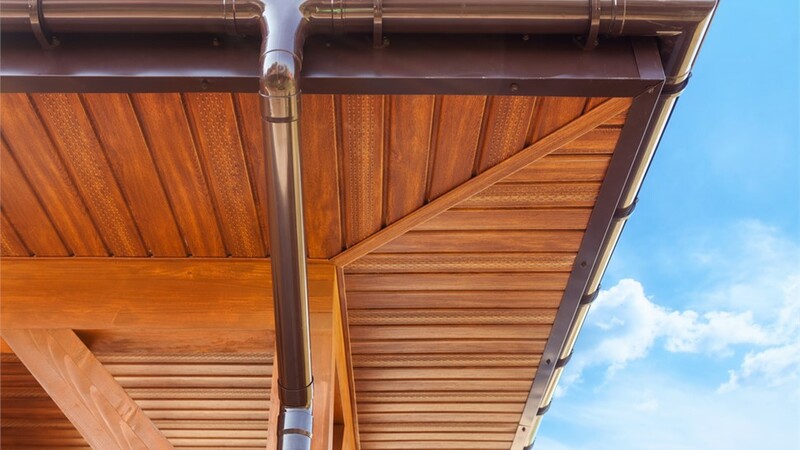 Gutters are an important part of your home’s rainwater management system. They protect your home’s fascia, windows, siding, and foundation from mold and moisture damage—if they are functioning properly. 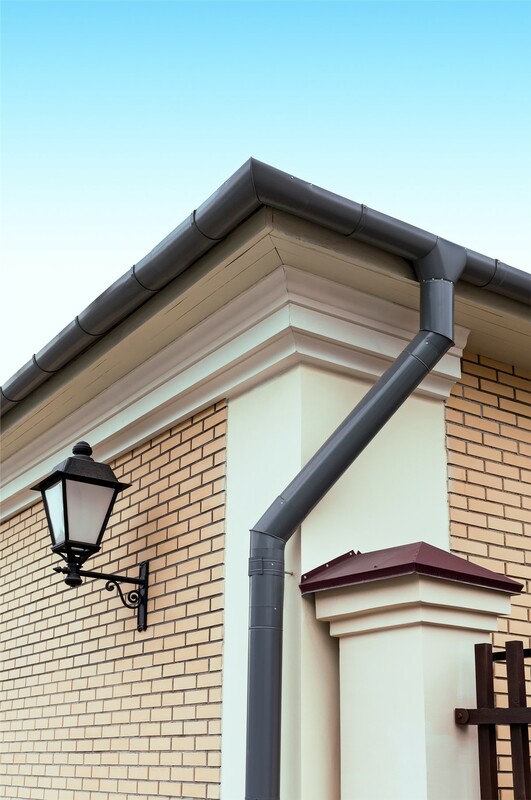 Our Birmingham gutter protection systems help extend the life of your gutters and ensure they are able channel water away from your home. 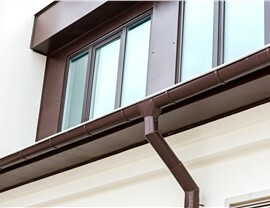 Blair Exteriors is proud to offer top-rated gutter guards as well as replacement gutters and other home updates. Our team of experienced designers and craftsmen has served this area since 1965, and we’ve built a trusted reputation one job at a time. 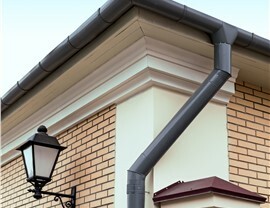 Our commitment to 100% customer satisfaction makes us the smart choice for gutter protection and renovation projects. Save You Time: No one wants to spend their Saturday perched on a ladder clearing out their gutters. 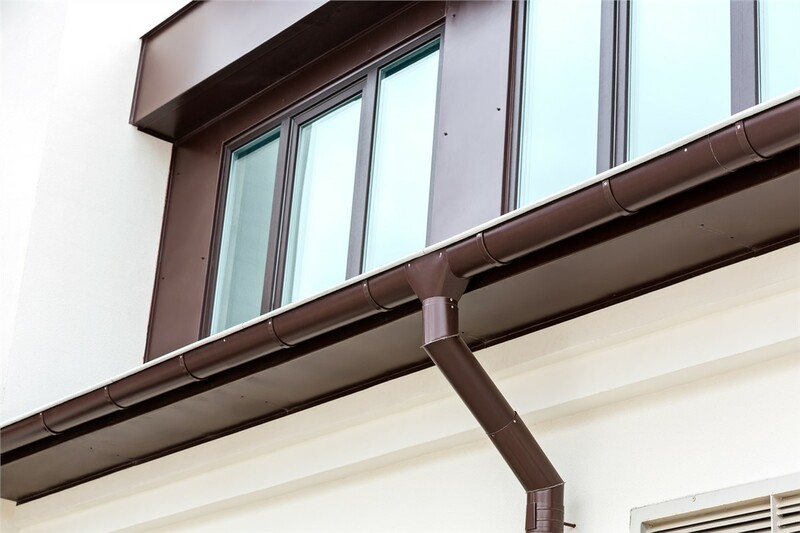 While there will still be some occasional maintenance when you have gutter guards, it will be much less frequent than without them. Prevent Clogs: If there is a clog in your gutter during a heavy rain, costly moisture damage can occur. 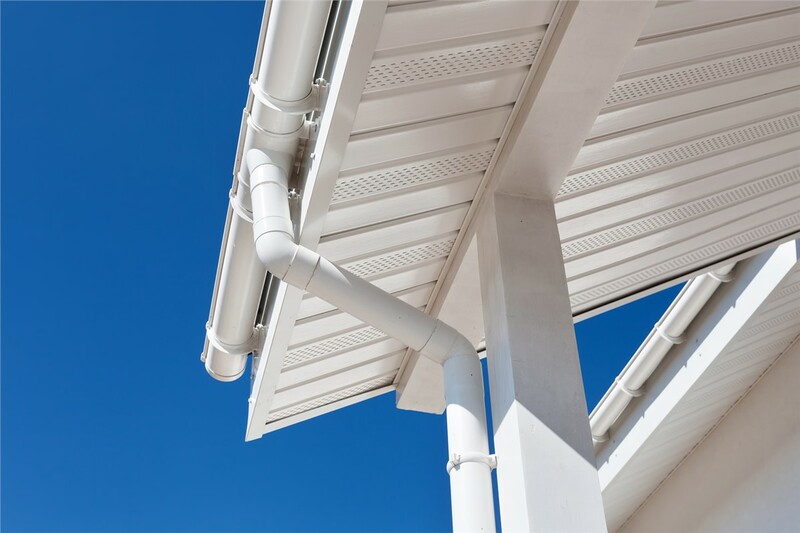 Our quality Alabama gutter covers prevent clogs, ensuring that your gutters work efficiently. 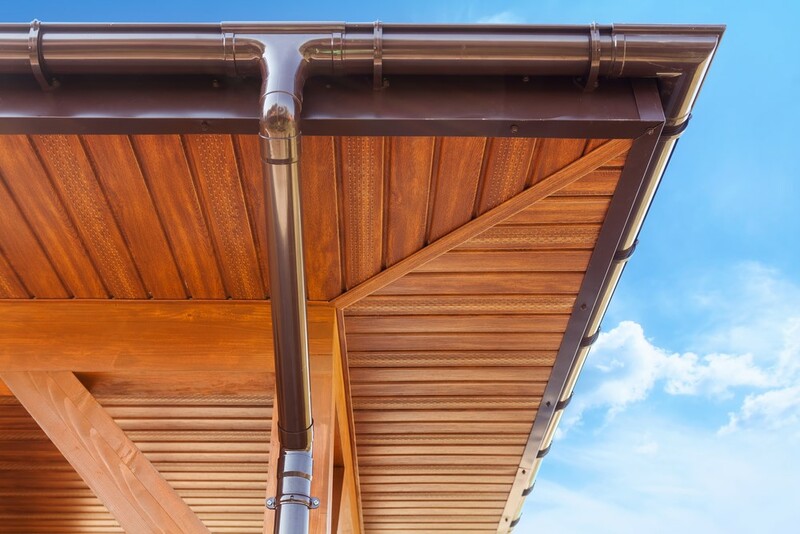 Extend the Life of Your Gutters: Gutter guards can help prevent rust and other damage to your gutters, extending their life and saving you money. Prevent Pest Infestations: Mice and other pests love to make their home in the debris that accumulates in gutters. Gutter guards prevent such accumulations, so pests won’t be tempted to make your gutters their home. We’ve been protecting gutters in the Birmingham area for more than 50 years, and we only install the highest quality gutter covers. It’s easy and affordable to add this extra layer of protection to your home! Contact our licensed and certified Alabama gutter professionals for more information about our leaf guards and other gutter services. 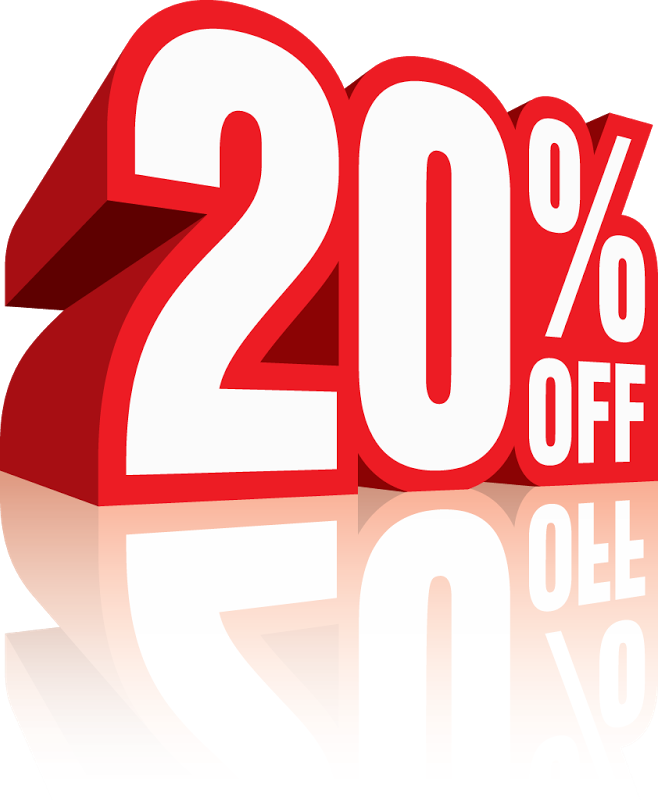 Call Blair Exteriors today, or fill out our simple online form to schedule a free, no-obligation estimate.